There is nothing quite like the sweet and warm fragrances of Fall. And making your home smell like Fall can bring so much cozy comfort into your space. 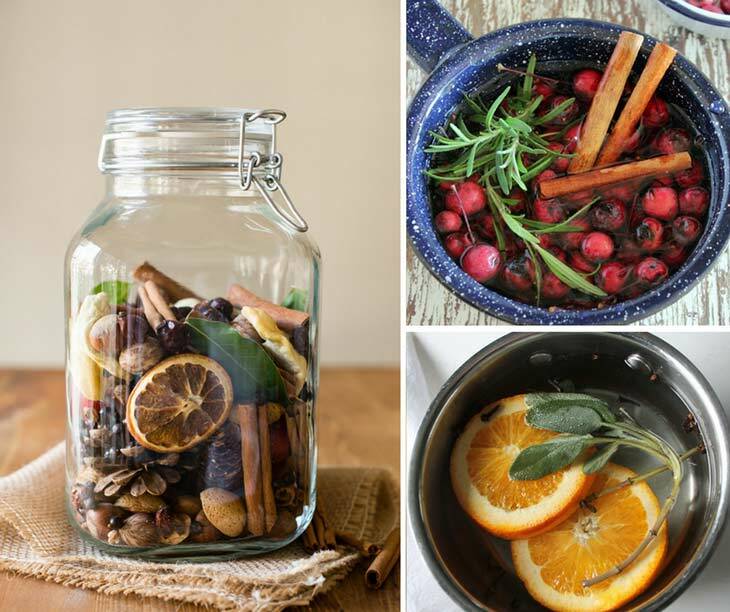 So here are some fabulous ways to make your home smell like Fall. As the weather cools, the inviting scents of cinnamon, sweet orange, apple, and pumpkin bring warmth into your home while you enjoy the cool breeze and ever-changing colors outside your home. 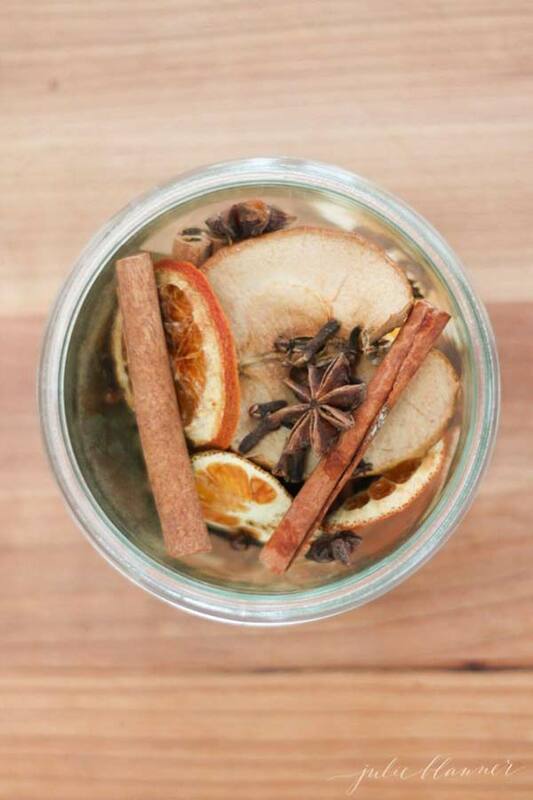 Creating seasonal smells for your house is a great way to transition you and your family from one season to another. 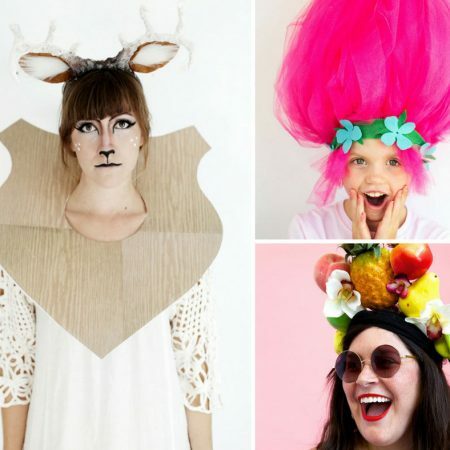 It helps create beautiful memories and moods for you and your children. Humans are very much in touch with their olfactory system, this means smells can trigger very pleasant memories when we smell them again at a later time in our lives. By creating certain fragrances it can bring calm, uplift and a sense of security in any home. So if you want to give your home that delicious warm and inviting feeling then you’re sure to love these Fall smell hacks! This soap recipe is going to leave you wanting to eat this soap rather than slathering your body in it! 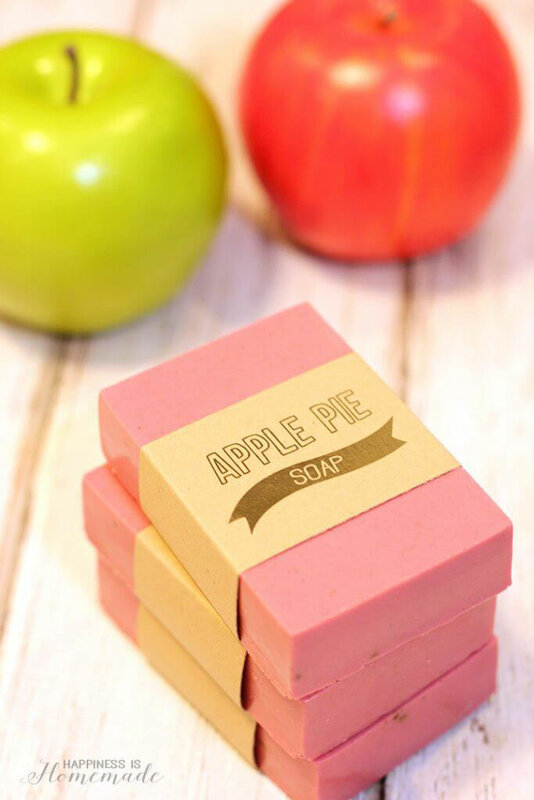 Making a Fall fragranced soap using the delicious smell of Apple pie is a great way to make your home smell yummy. Pop it on your kitchen sink so every time you wash your hands you have a blast of this beautiful aroma. Potpourri has to be one of my favorite ways to send warming smells through a home. 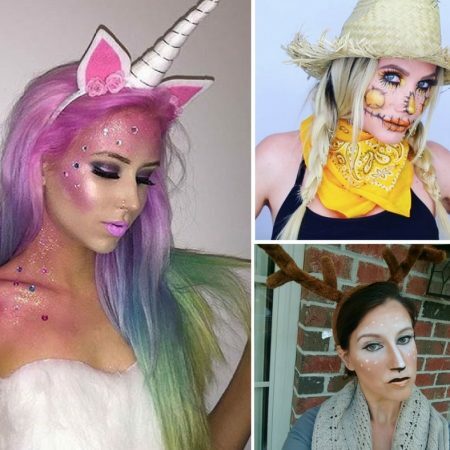 It’s easy to make, lots of fun and you can really get creative with what you use. Place it in a jar and display it. It doubles as a nice air freshener and pretty piece of home decor. When I saw this very simple idea all I could think of was “Why didn’t I think of that?”! It’s pretty self-explanatory. 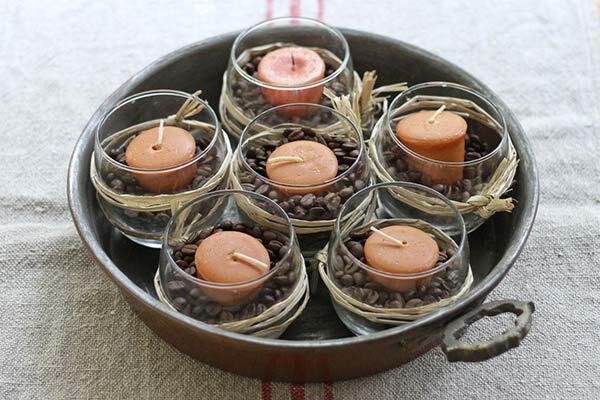 Place some Fall scented candles (you can either make them or buy them scented) and place them on top of coffee beans. 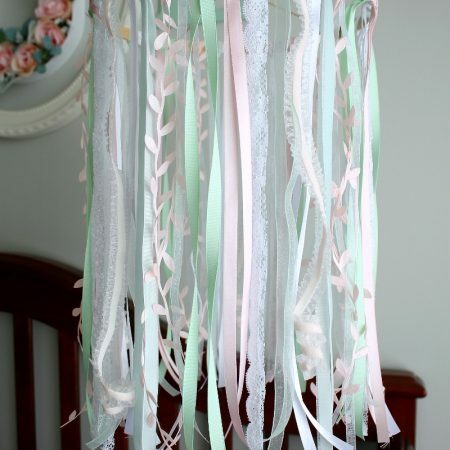 Display them nicely to make a beautiful centerpiece or display. 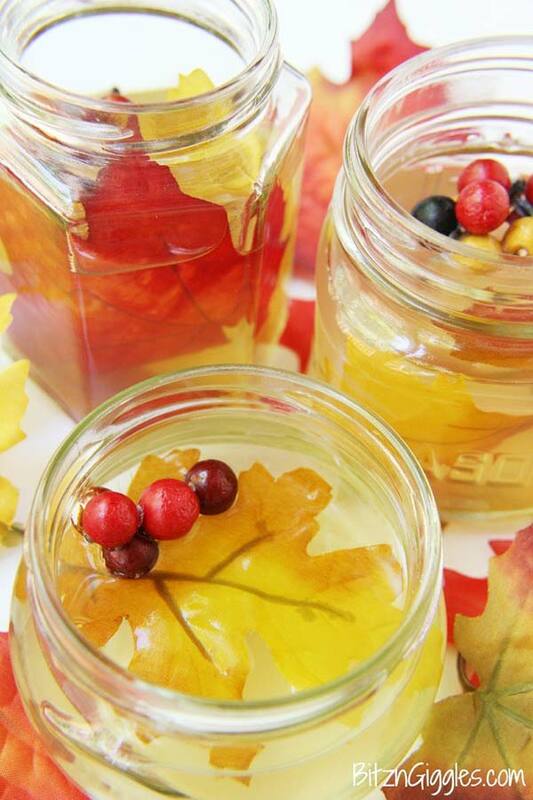 What a great way to make your home smell like Fall. I love the sweet smell of orange essential oils. It’s not only great to use for Fall smells but it also has an uplifting and fresh citrus note to it. 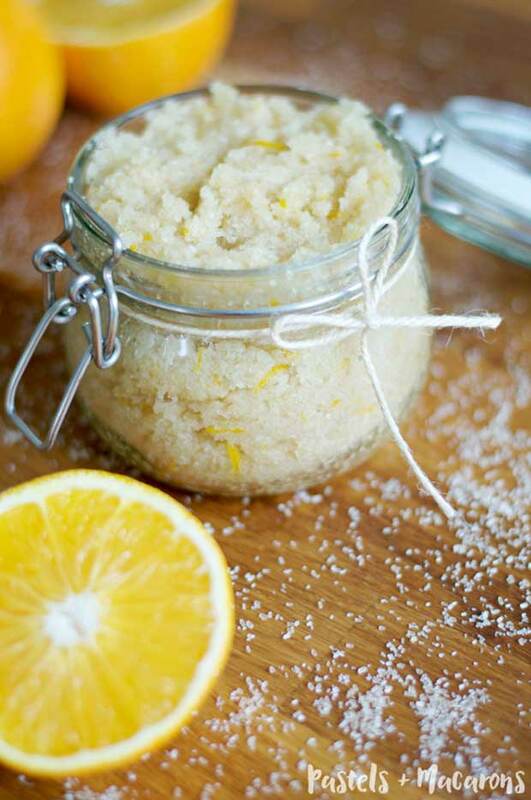 Make a big batch of this very easy to make DIY body scrub and use it on your body during every shower. 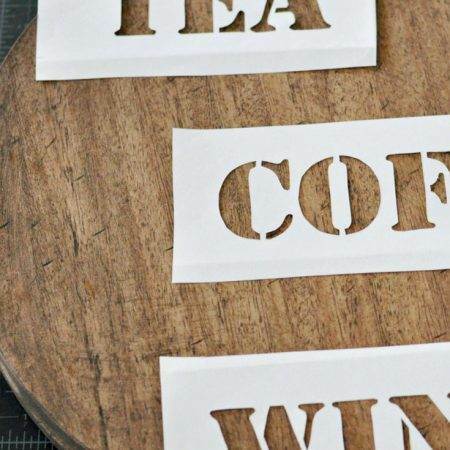 It will leave your bathroom and home smelling A.M.A.Z.I.N.G! 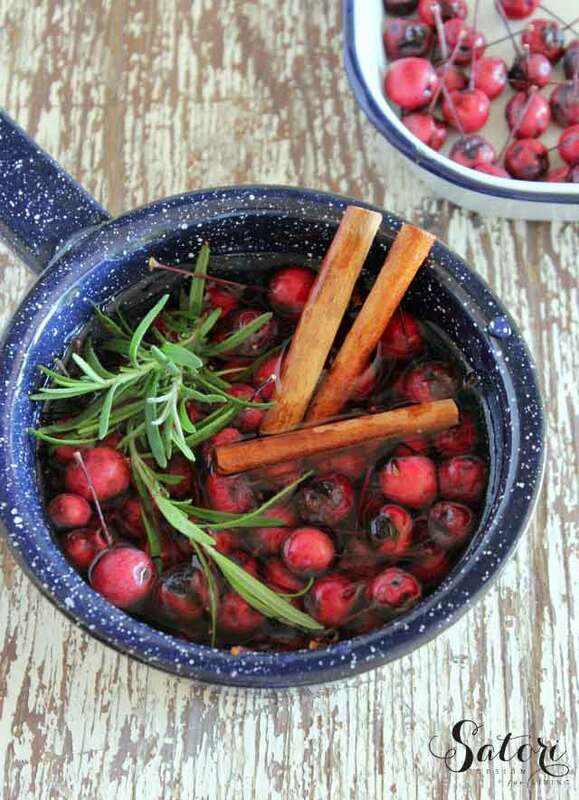 Doesn’t this Fall simmer pot make you want to run out and buy some cranberries right away? Simmer pots are a fabulous way to get beautiful smells through your home. Head to Satori Design For Living for this simmer pot recipe. This time of the year pinecones are everywhere. Grab a few from your backyard or local Dollar Store and add a few drops of your favorite Fall smells. These pinecones are cinnamon scented but you’re not limited to one particular smell. Play around with essential oils blends until you find the one you want your home to smell like. 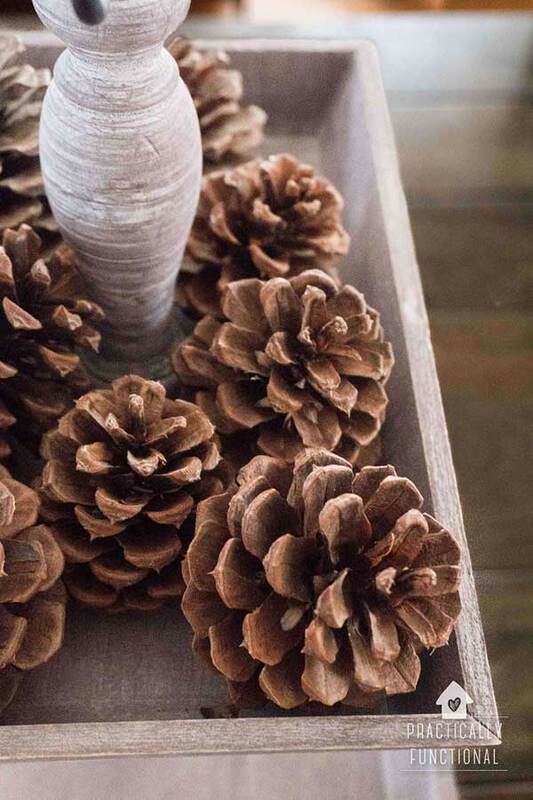 The best thing about scented pinecones is they will also add to your Fall decor! I said it before and I’ll say it again. I love some nice Fall potpourri. 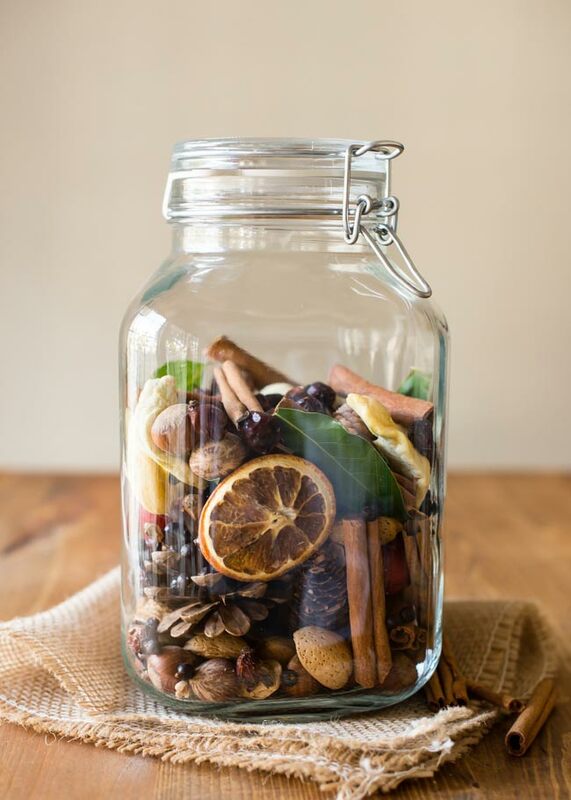 Head over to Julie Barner to see how to make this beautiful homemade potpourri. A beautiful way to make your home smell like Fall (or any season for that matter) is to make your own homemade reed defuser. 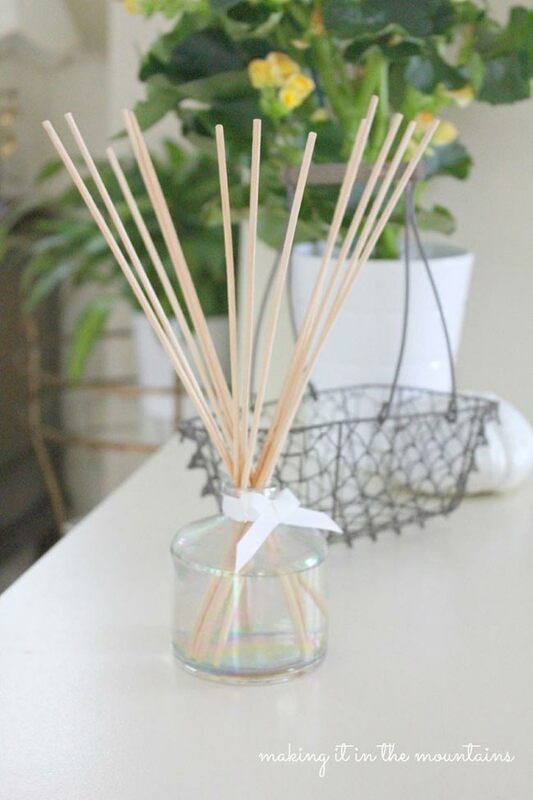 It looks very elegant around your home and you can customise the smell exactly how you like and the best part is, it’s cheaper than buying a department store reed defuser. As you can see, simmer pots are a genius smell hack for the home. Here is a different simmer pot you can try out this Fall. If you love candles then why not try making a pumpkin spice candle to help scent your home. Candles are easy to make and you can make them in batches so they also make a perfect gift or you can even sell them at your local markets if you get good at candle making. Did I not say I love simmer pots? I think I’ve mentioned this about three times already but they are just so much fun! 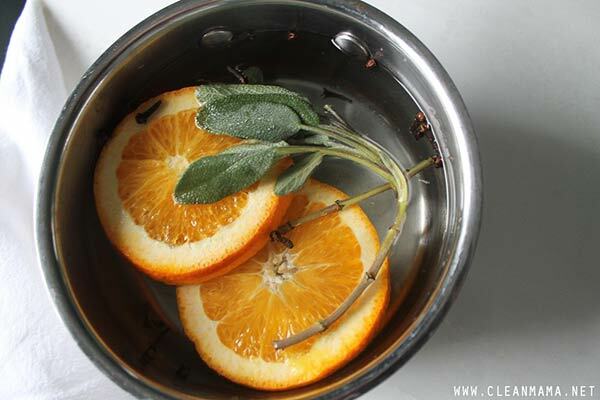 here is another Fall simmer pot using orange and clove among other beautiful ingredients. Head to Clean Mama for the recipe. This has got to be my personal favorite. Make an orange homemade all-purpose cleaner and wipe your entire house with it. Not only are you creating a beautiful smell inside your home but your getting housework done by wiping down every surface and corner in your home! 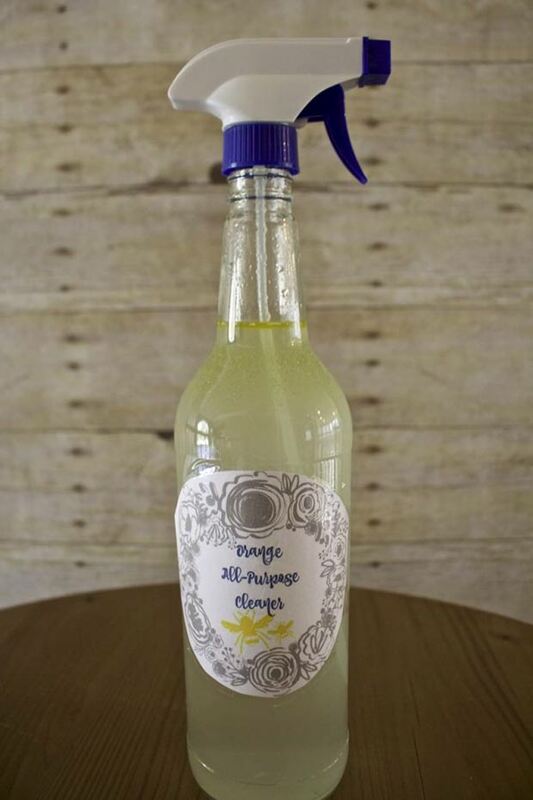 Once you smell this homemade cleaner you won’t want to stop cleaning. The smell is gprgeous. 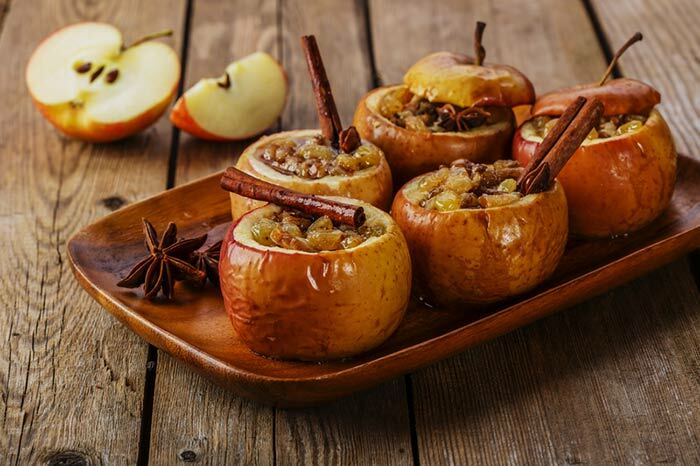 If you love cooking and love the smell of Fall through cooking then you’re going to love this baked apple recipe! It will make your home smell amazing and they taste oh so good! 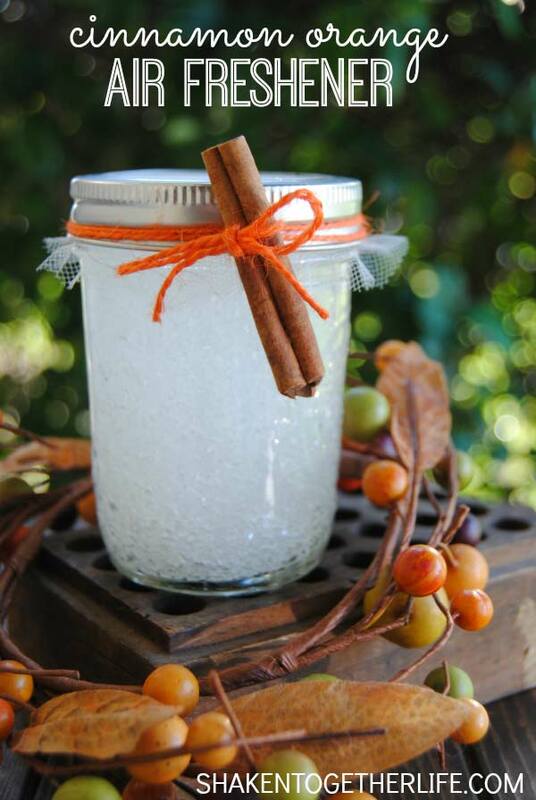 Making an air freshener for different rooms in your home can also help you make your home smell like Fall. 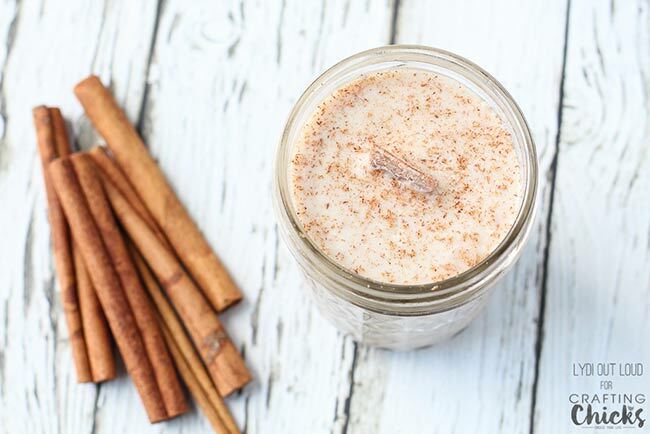 This cinnamon orange air freshener that you can make with essential oils is perfect to keep those Autumn smells flowing through your house. Will this make your home smell amazing? 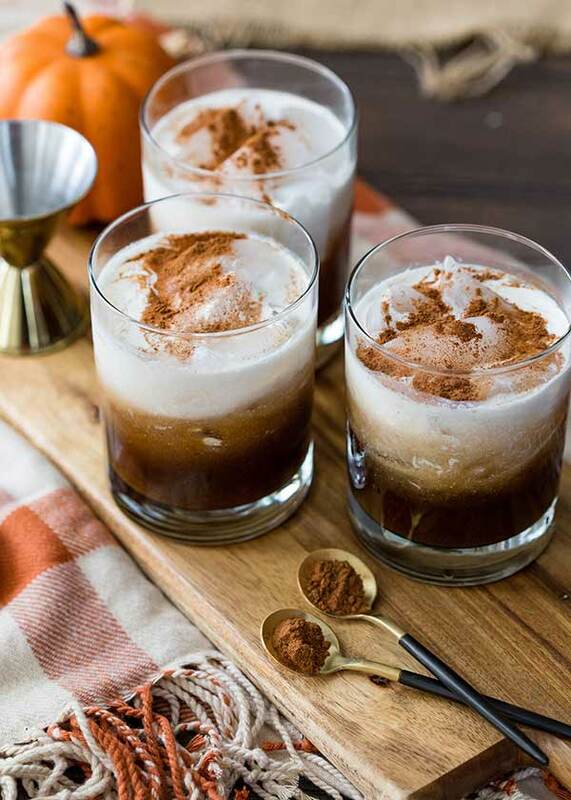 That’s up to debate, but this Fall White Russian Cocktail recipe had to be included in this list! It will keep you warm during the Fall months and it also smells pretty good. Here’s another version of an air freshener you can make. The yellow and orange leaves make it look like Fall and will add color to any room you put them in. 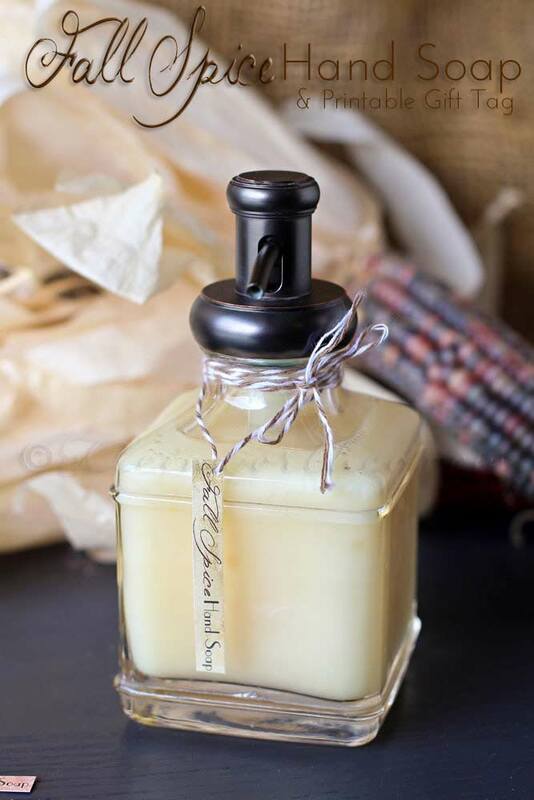 Making a Fall hand soap is so easy. Grab your favorite brand of fragrance-free hand soap, pop it in a nice dispenser and add a few drops of your favorite essential oils. Mix well and use! It’s as easy as that. Pop a hand soap in every handwashing area in your home to have the smells of Fall constantly flowing through your home. The key to adding seasonal fragrance and making your home smell like Fall is to incorporate as many Autumn smells around your home. Whether it be in a body or handwash, by burning some Fall essential oils blends, displaying yummy smelling pinecones or cooking up seasonal foods that give off those gorgeous aromas. Either way, have fun with it and enjoy giving your home that sweet smell of Fall. What can you add to this list? 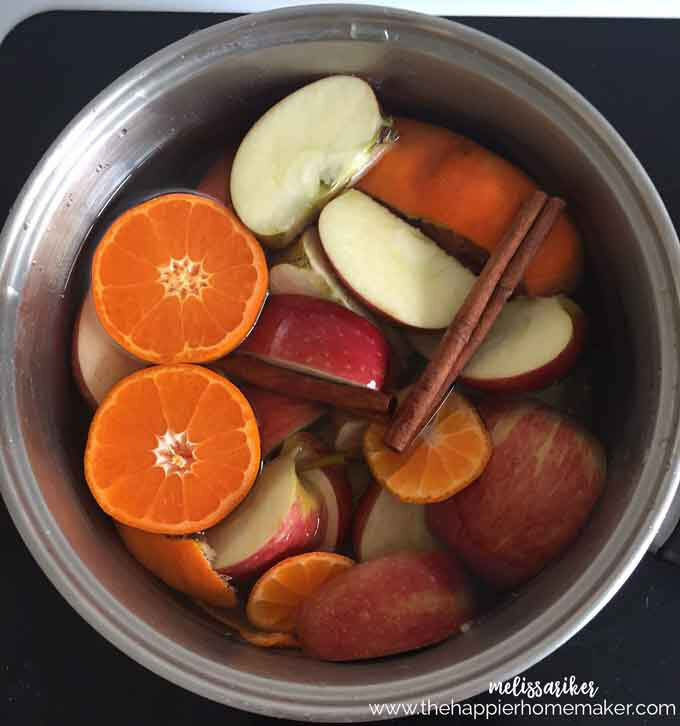 How do you make your home smell like Fall?